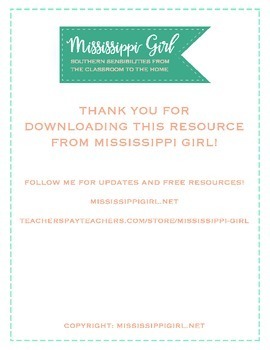 Use this activity sheet provided by Mississippi Girl to encourage students to practice conversations. 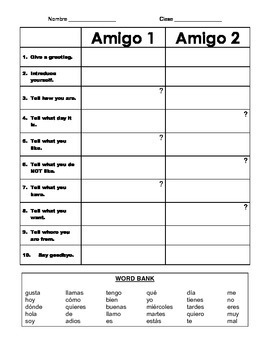 Students can work in partners to create a skip and then practice together. 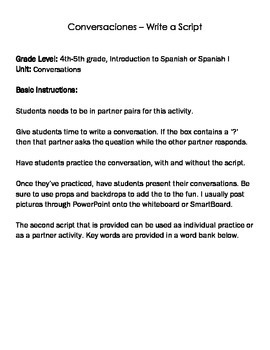 Once their script is perfected and they've practiced the conversation, challenge them to present to the class! Add even more fun by using props and PPT backdrops.